These vitamin D3 drops are suitable for everyone, from birth to the elderly. Everyone needs vitamin D daily from October to March, and at risk groups every day of the year. The vitamin D3 is derived from lichen. It is therefore suitable for vegans.  Vitamin D3 400IU Vegan is a brand new liquid vitamin D3 formula from Nutri Advanced that provides 400IU per drop. *Vegan source of cholecalciferol from lichen. Babies & young children: 1 drop daily. Older children & adults: 1-5 drops daily, or as directed by your healthcare practitioner. Vegan and easy to take for me.